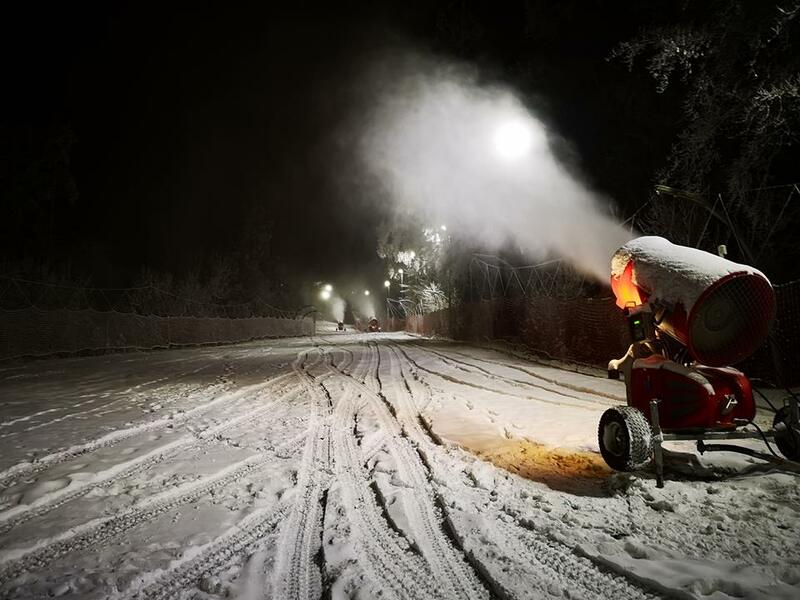 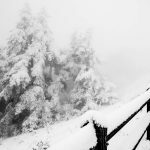 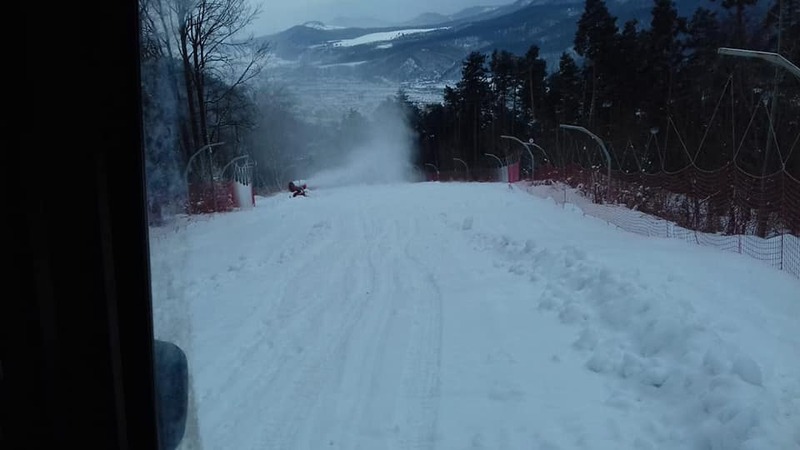 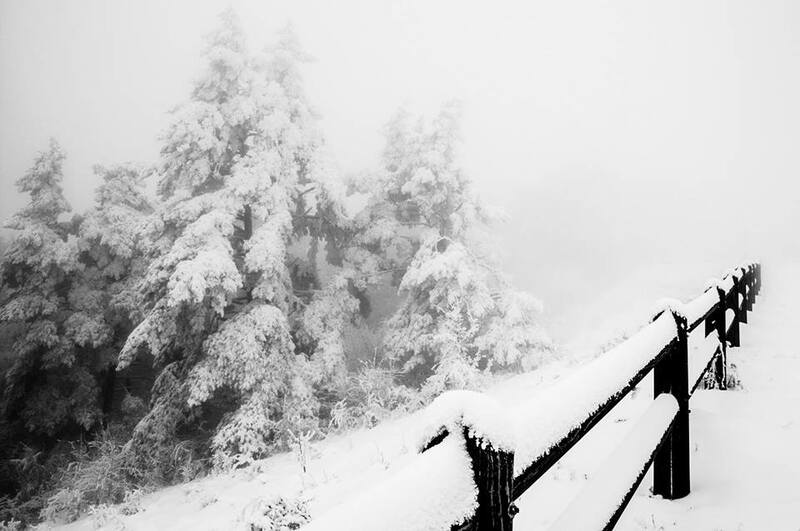 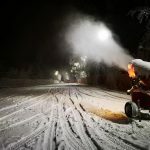 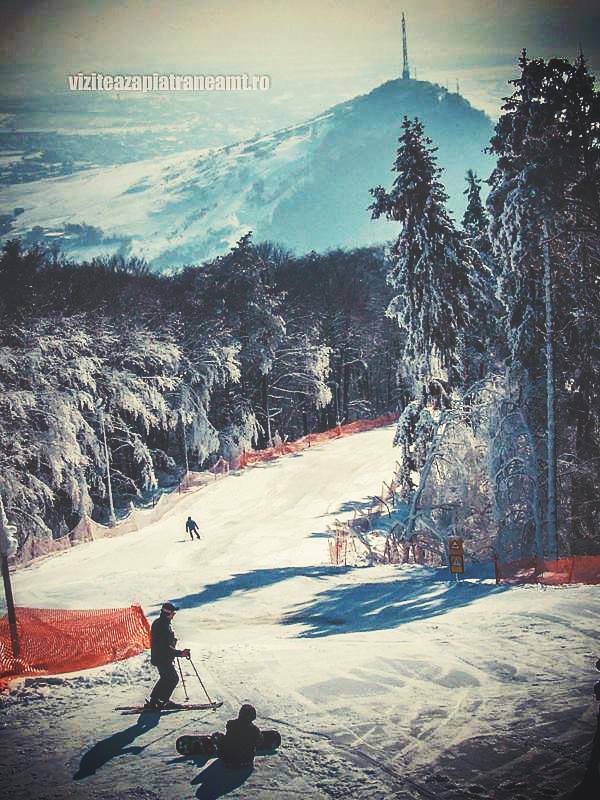 With a length of 965m, a width of 20m, 647m altitude and an average slope of 27%, Cozla ski slope is of average difficulty and is intended for use by professional skiers, so we recommend that tourists should be cautious and use full protection equipment. 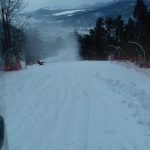 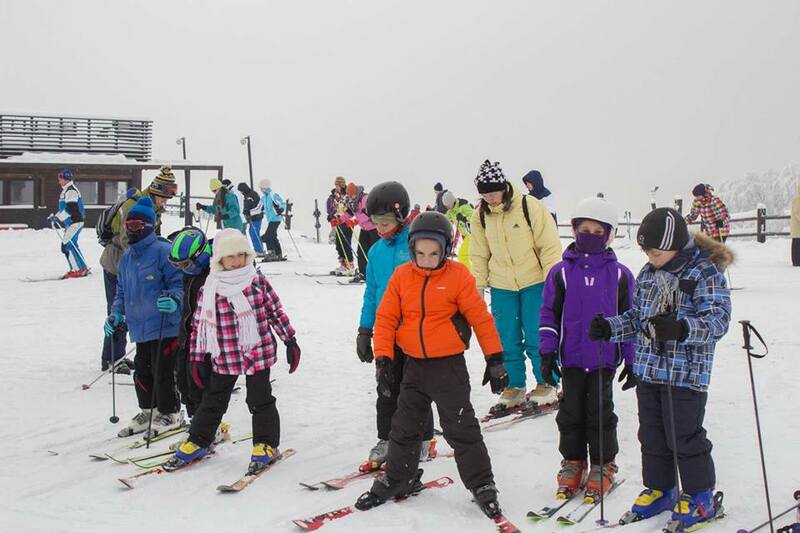 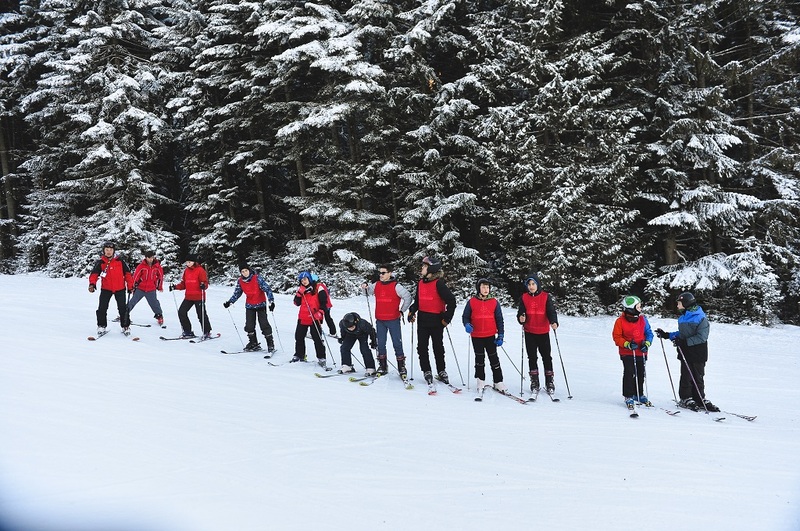 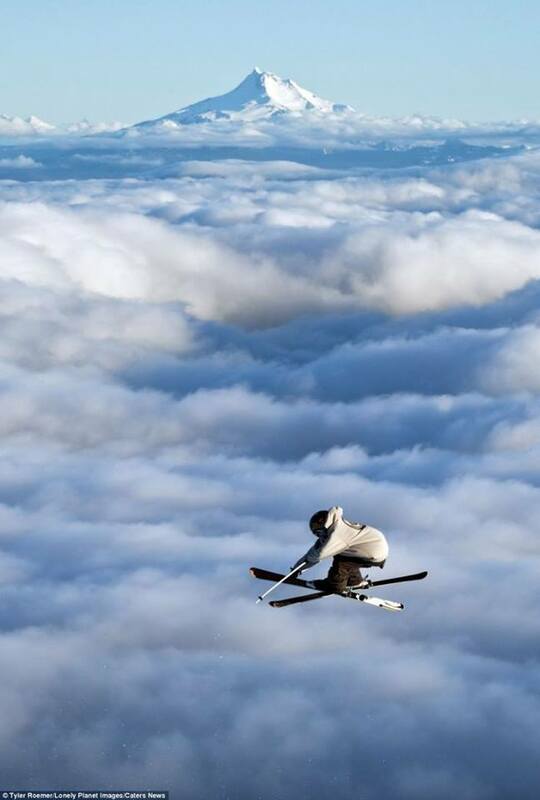 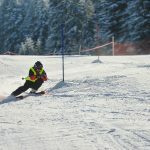 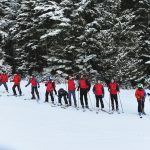 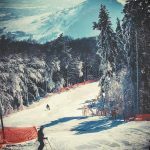 For beginners introductory courses are available, as skiing instructors/monitors are always willing to assist everyone interested in practicing this kind of sport. 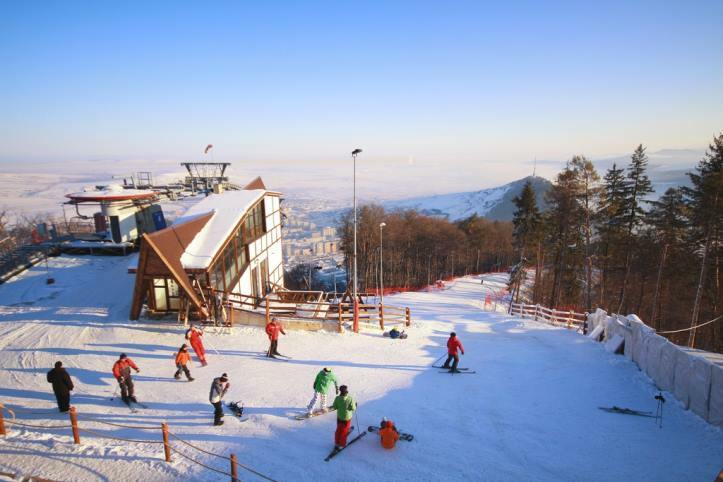 Cozla ski slope is part of the Recreational complex on Cozla Hill, wherein tourists have many possibilities of recreation and amusement. 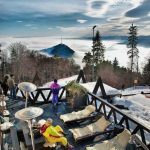 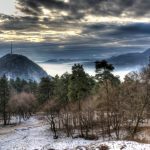 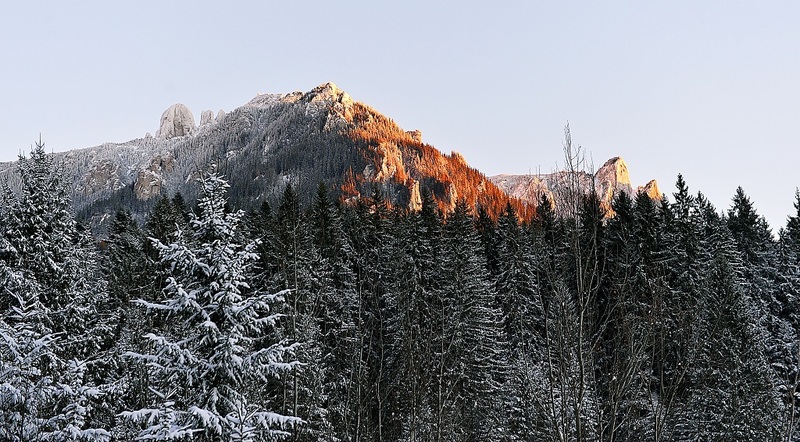 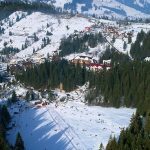 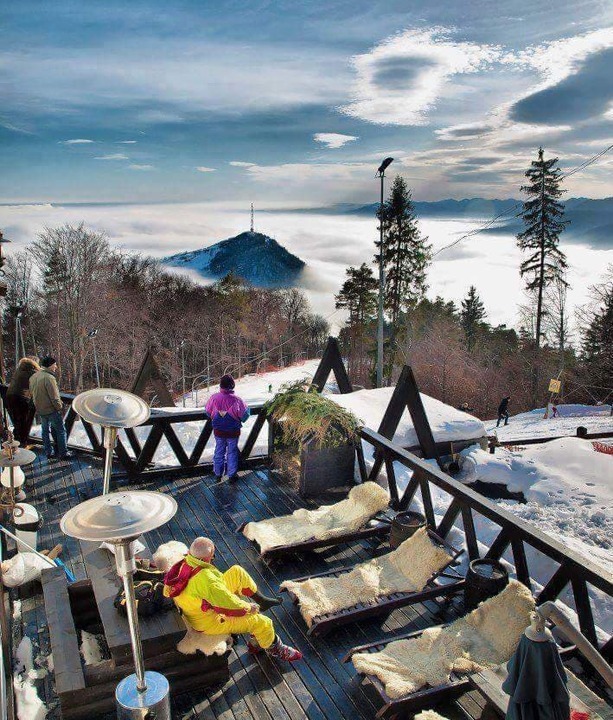 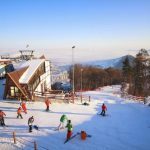 To reach the ski slope you can either go by car on a paved road that starts nearby Piatra Neamţ Zoo, located on Ştefan cel Mare Street, or take a gondola ride till the top of Cozla Hill. 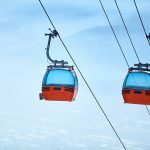 Having its departure station next to the Train station in Piatra Neamţ and the arrival station on the Cozla Hill, the gondola is the fastest way to get to the ski slope. 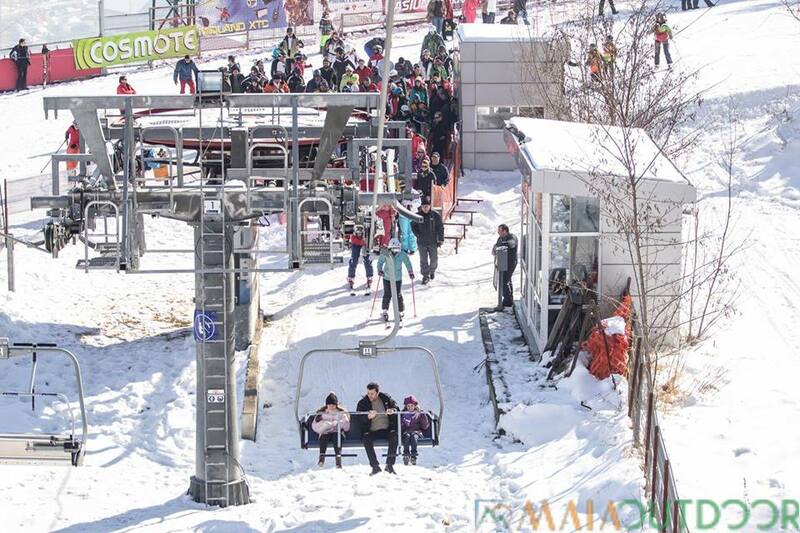 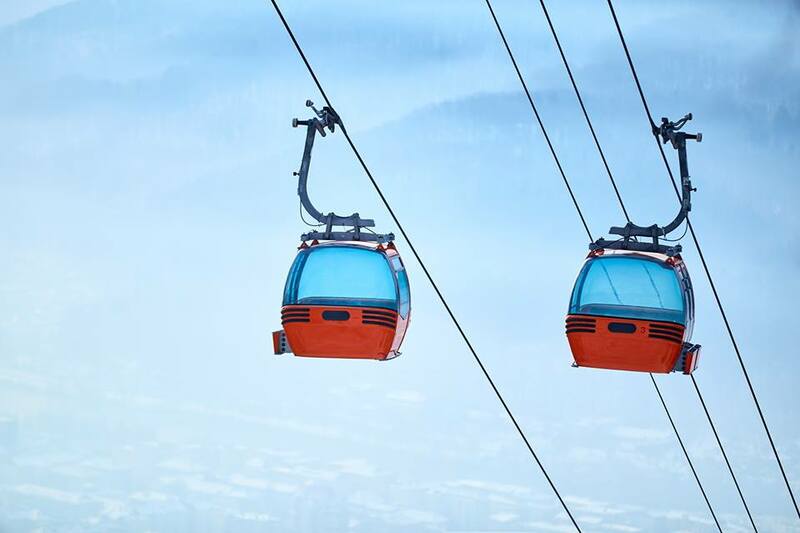 22 gondolas are available to take you safe right on top of the hill, in just 6 minutes. 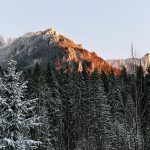 Surrounded by a beautiful mountain landscape, Cozla Plateau has a 360-degree opening view over Piatra Neamţ, and the entire Cozla Park is arranged in terraces, providing tourists with different view angles of the city and its surroundings. 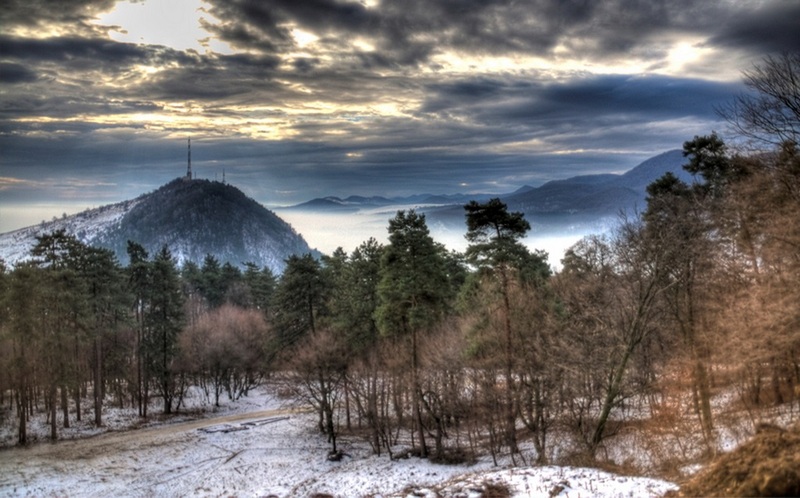 From here you can also take the hiking trails to Cârlomanu Hill, Dărmăneşti neighborhood and “Trei Căldări” Geomorphological Reserve. 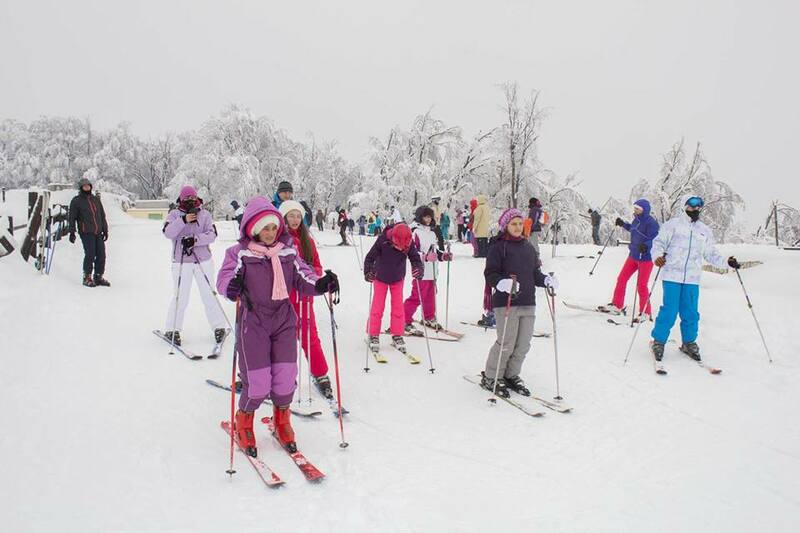 Besides having fun, tourists who reach the Cozla ski slope can also enjoy wonderful scenery over Piatra Neamţ, also called the “Pearl of Moldavia”. 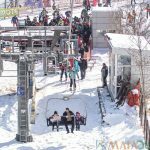 This season, a Monday to Friday subscription with unlimited climbs costs 200 lei, all day ski pass – 100 lei, half-day ski pass – 60 lei, and a chair lift – 8 lei. 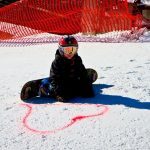 Children up to 14 years old have a 50% discount. 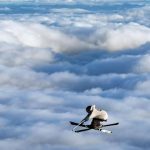 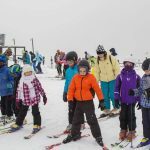 Moreover, those who purchase all day subscriptions or all day ski passes benefit from a single free access to the local pool administrated by the City Hall. 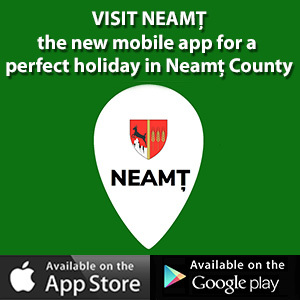 The program runs from Monday to Friday between 11 AM – 3 PM and 4 PM – 7 PM, and on Saturdays and Sundays between 10 AM -13 PM and 4 PM – 8 PM. 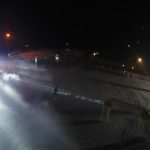 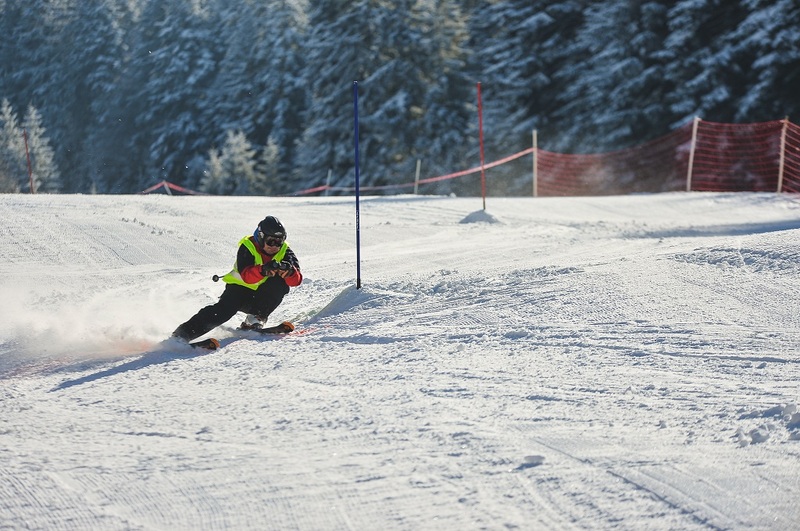 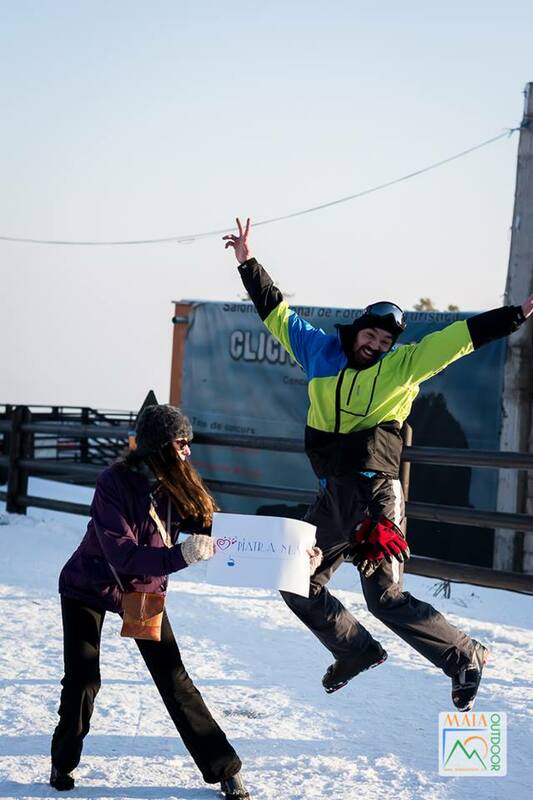 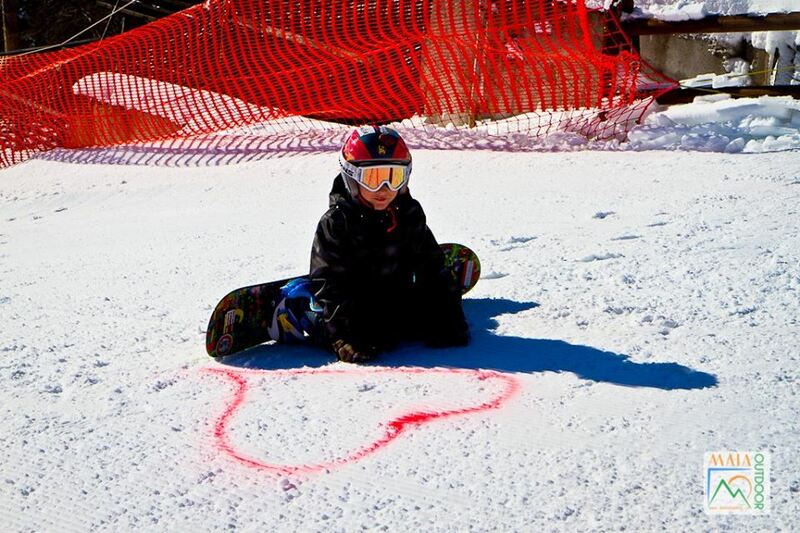 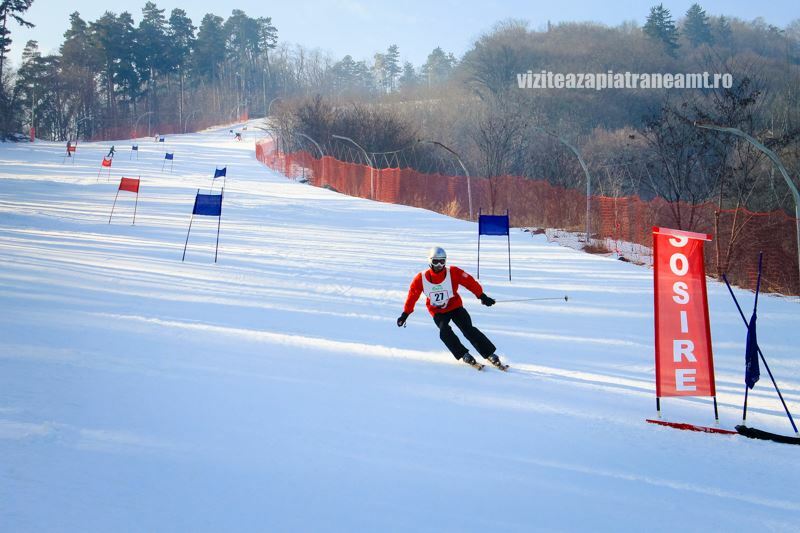 Durău ski slope is also a great place for recreation and practicing your skills. 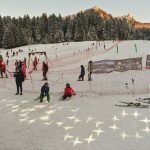 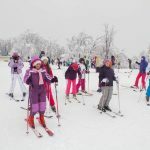 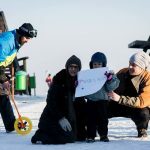 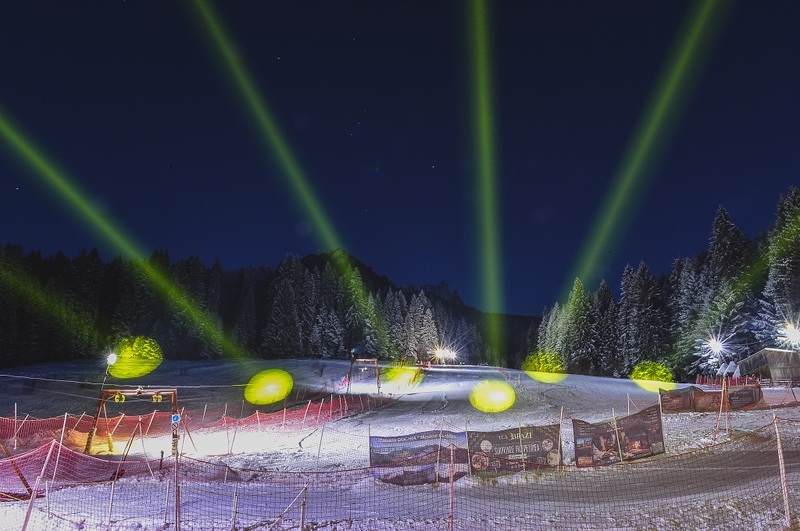 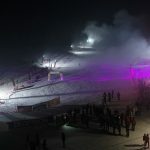 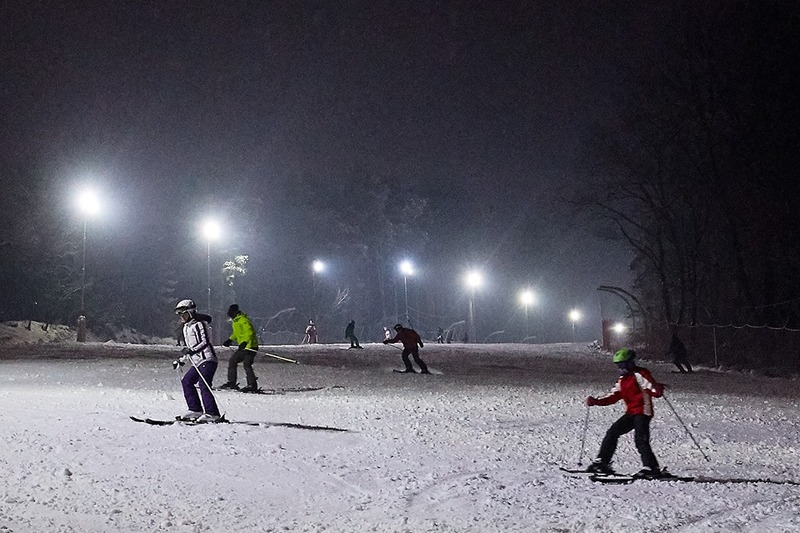 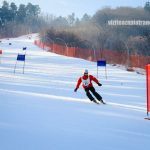 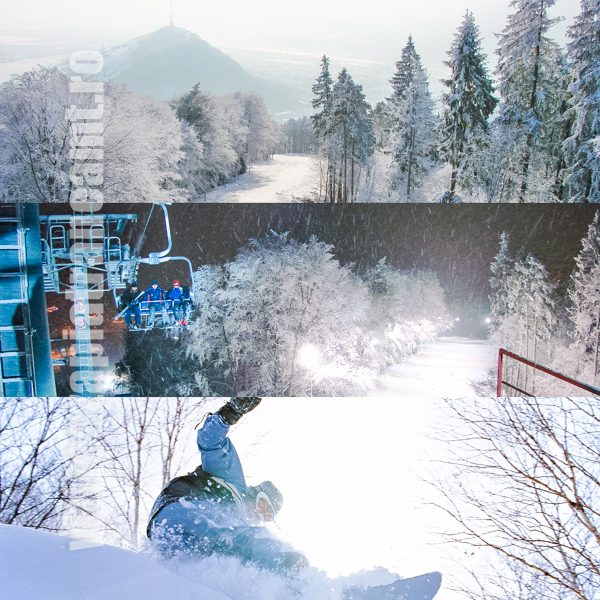 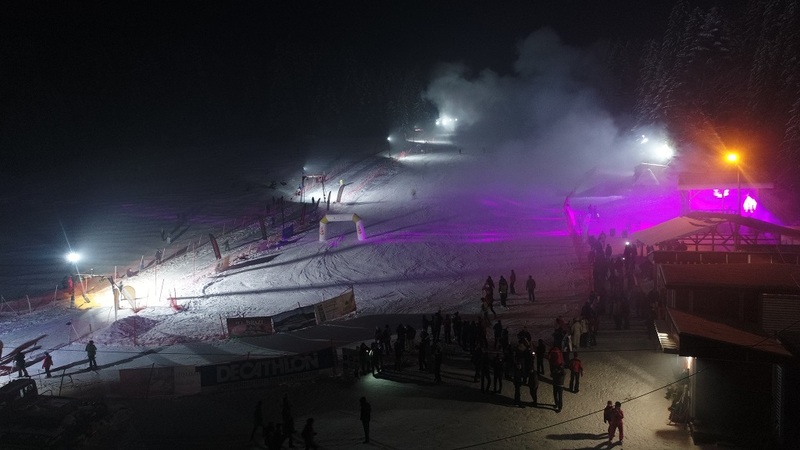 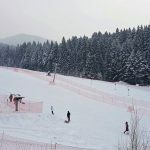 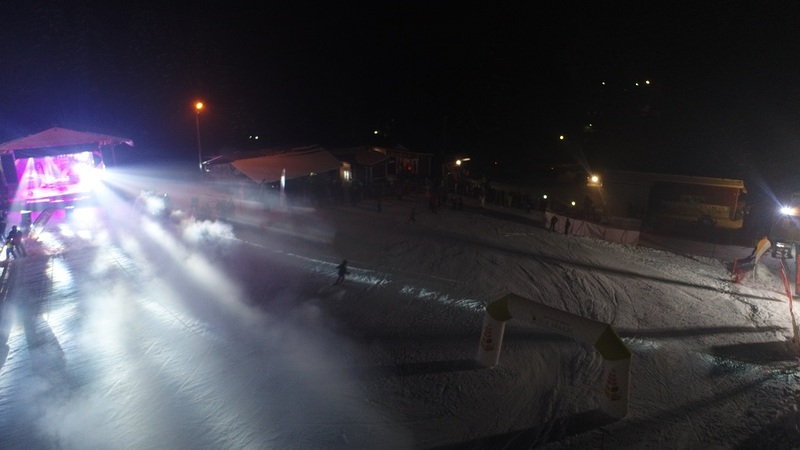 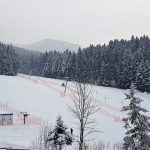 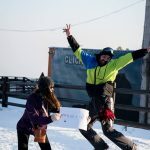 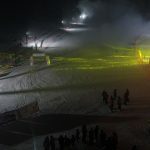 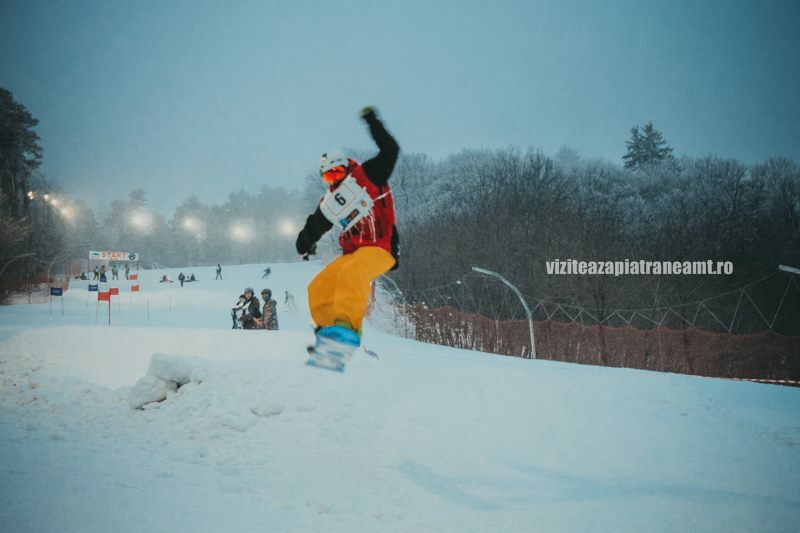 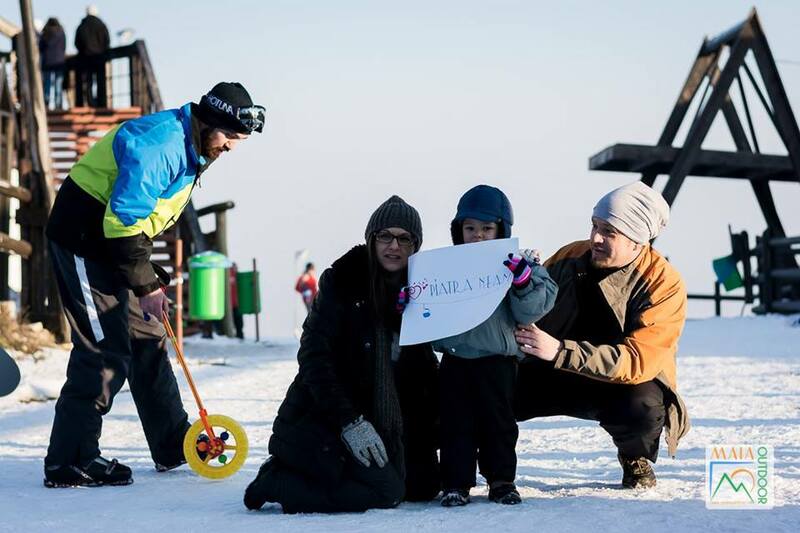 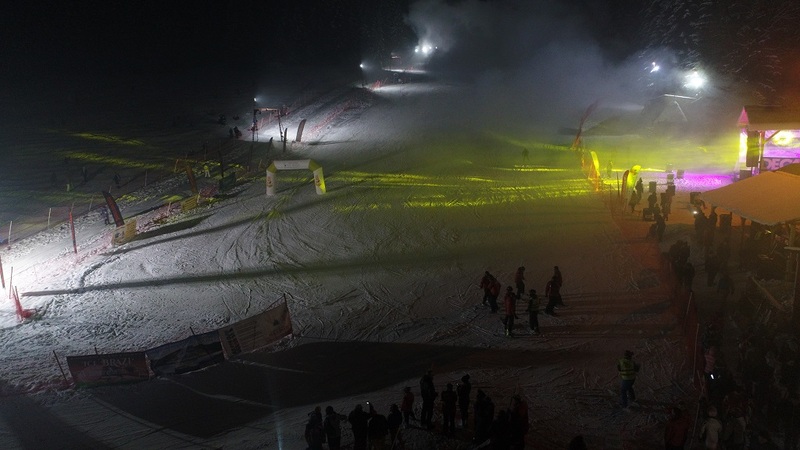 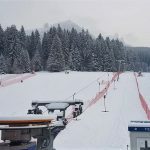 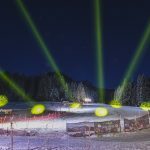 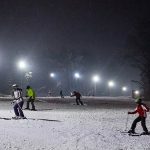 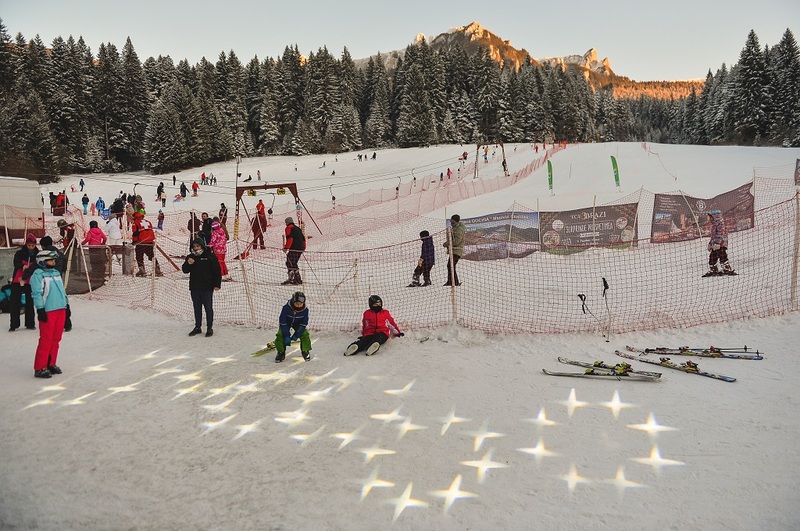 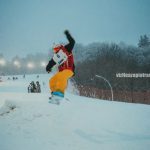 During winter, Durău Park offers a wide range of events for all types of tourists: sledging competitions, spectacular slalom or speed skiing, laser light games, fireworks, music and many other attractions.